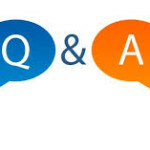 Both Brazilian Hair And Vietnamese Hair, Which is best Hair to Choose? Before choosing hair extensions types, it is very important to know the difference. Vietnamese hair bundles and Brazilian hair bundles are very popular among African American women for making hair wigs. But many women may have the problem to chose which hair type. In fact, Brazilian hair and Vietnamese hair are have their own advantages and characters. 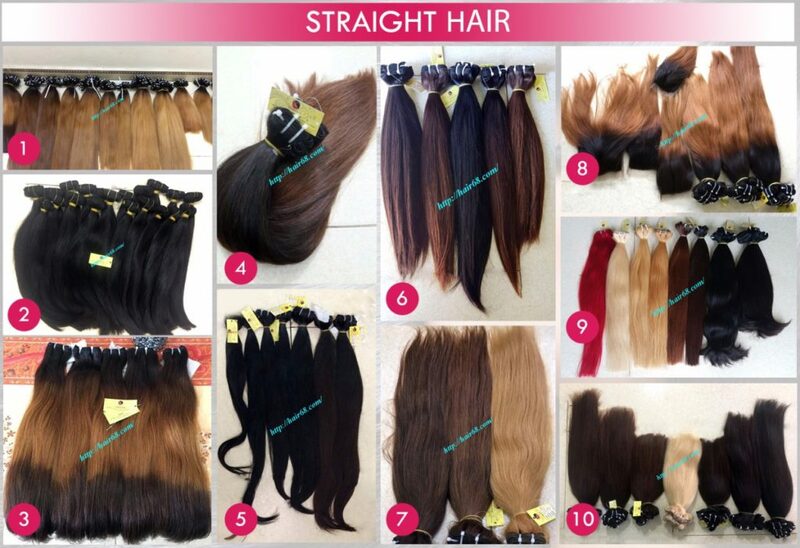 Knowing the quality and difference of each hair type is necessary before buying hair extensions. Brazilian hair extensions is 100% Brazilian human hair, it is silk, smooth and shinny. Compared withVietnamese hair, Brazilian hair is better when facing humid conditions for causing less frizz. Brazilian hair always is the best-selling and top quality human hair type in the market. Its advantages is that Brazilian hair is durable, thick, silk, smooth and blends well with many hair textures. Given its high density, you will need less bundles of Brazilian hair in creating a full look than if you were using other textures. Actually, the best results are achieved by using less of it. It is this density that makes them not frizz as much as the other common types of hair like Vietnamese or Malaysian hair. It also holds curls much longer compared to Malaysian or Vietnamese hairs. It is extremely versatile and very amazing. The texture of Brazilian hair can vary from natural straight to bouncy body waves. Because of its light texture, Brazilian hair is very flexible and also easy to maintain. If you care for your Brazilian hair extensions properly, your Brazilian hair can last quite a long time. Brazilian hair can holds curl very well, however, it does have a tighter curl when compared to the Vietnamese type, and this makes it hard to flat iron. 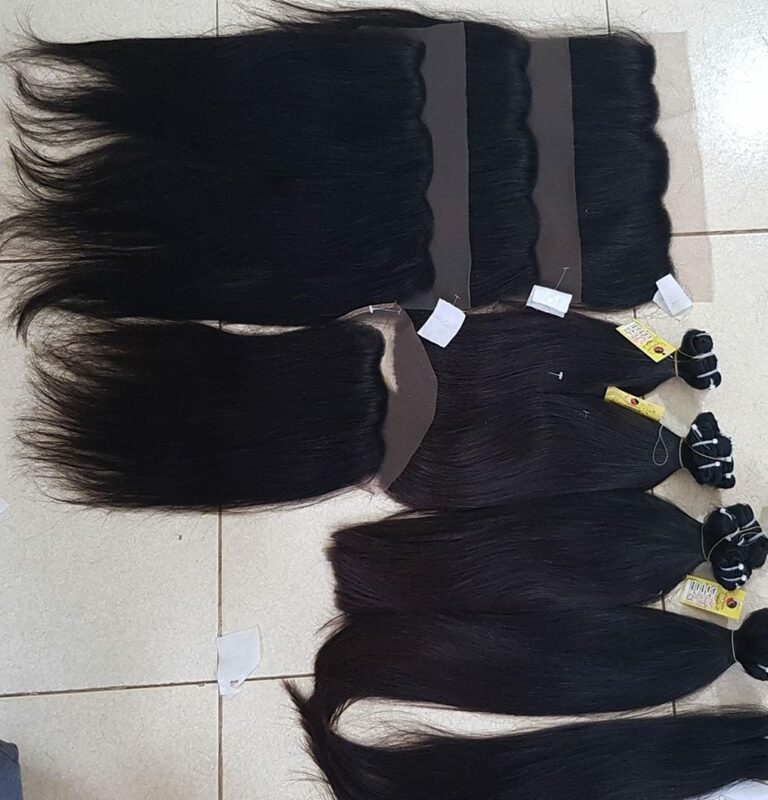 Vietnamese hair extensions is 100% Virgin Vietnamese hair, the reason customers choose Vietnamese hair is because of the hair length, softness, quality and texture. For most people, this is a good choice for hair wigs and hair extensions. 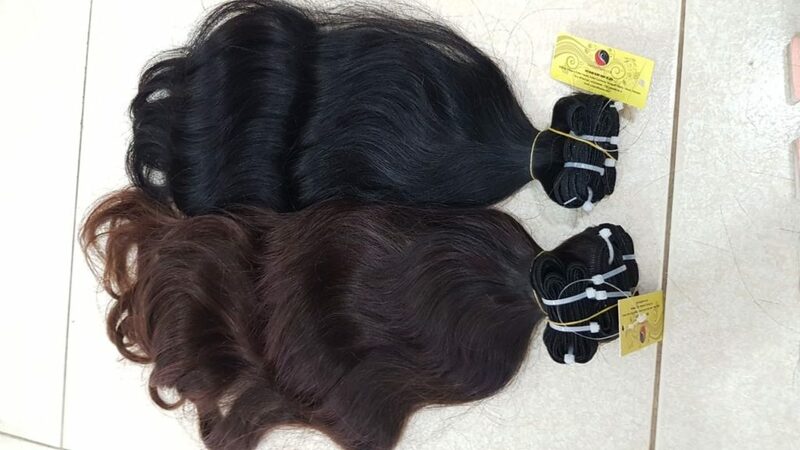 Vietnamese hair is available in straight, body wave, natural wave, deep wave, curly hair types. Vietnamese hair is highly recommended for African-American women, create a beautiful wavy. Vietnamese hair is soft, airy and can be easily flat-ironed and curled. However, this type of hair tends to become frizzy in humid condition, so anti-frizz products is recommended to use.